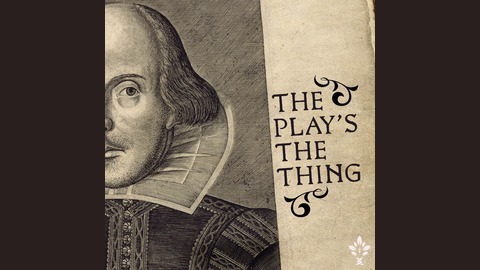 Brought to you by The Close Reads Podcast Network, The Play's the Thing is the ultimate resource for lovers of Shakespeare. Dedicating six episodes to each play (one per act, plus a Q&amp;A episode), this podcast explores the themes, scenes, characters, and lines that make Shakespeare so memorable. 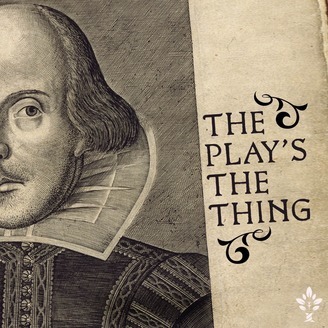 In the end, we will cover every play The Bard wrote, thus permitting an ongoing contemplation and celebration of the most important writer of all time. Join us. Join David, Heidi, and Tim as they dive ever-deeper into the Macbeth family treachery. Conversation touches on Macbeth's mental state, Shakespeare's formal choices in Macbeth's monologues, the themes of repentance and time in the play, and much more.